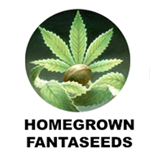 Homegrown Fantaseeds - Super Crystal. Free US delivery. This is the strain that took everyone by surprise at the High Times Cup. Undisputed favourite amongst the judges, won Homegrown the title for 'Best seed company' and a lot of friends. One of the celebrity judges said "A real golden nugget, hit me across the back of the head like a 2 by 4. I did not think I could get higher until I smoked Super Chrystal"
It's a super shiva mix with 75 % Indica with a strong oriental taste. 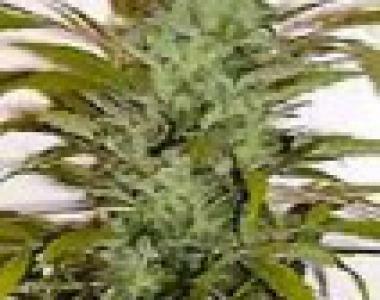 With this low and compact plant you will grow a real beauty.